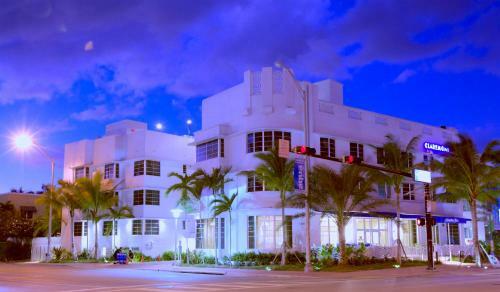 This Art Deco-style hotel is 3 minutes’ walk from the beach and 10 minutes’ walk from iconic Ocean Drive. 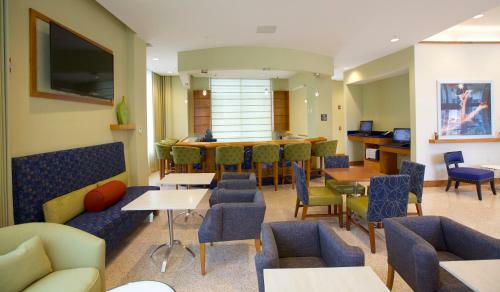 Guests can enjoy the Florida weather on the terrace and free WiFi in public areas. All accommodations are air-conditioned and include a flat-screen cable television. Guests will also have an en suite bathroom. 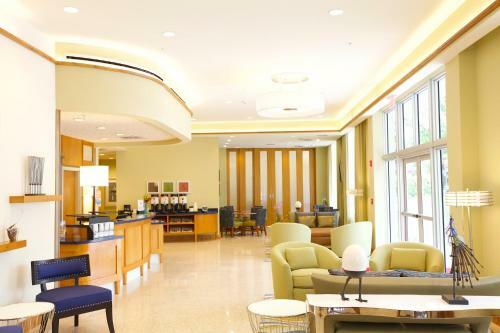 Hampton Inn Miami Beach Hotel offers a multilingual staff and 24-hour reception to accommodate guests’ every need. A concierge service is available as well for added convenience. Guests will be 5 minutes’ walk from the Jackie Gleason Theater and 11 minutes’ walk from the Miami Beach Convention Center. Miami city centre is 8 miles away. 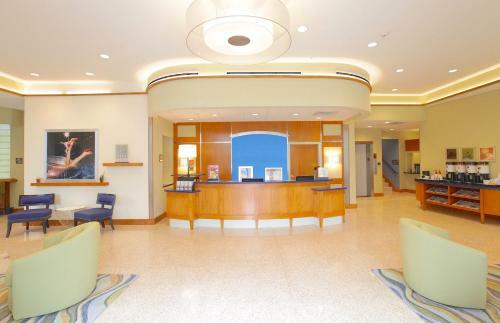 the hotel Hampton Inn Miami Beach so we can give you detailed rates for the rooms in the desired period.